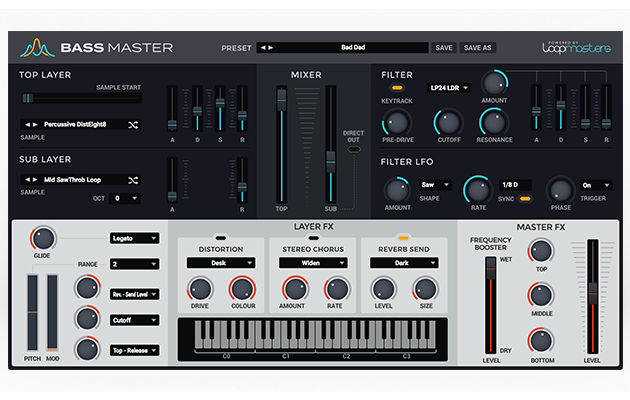 The English sound design company, Loopmasters, has released a brand new synth called Bass Masters. Created from Loopmasters’ award-winning sonic history, Bass Masters promises to give heavy, speaker-shaking tones. Keep reading for more. 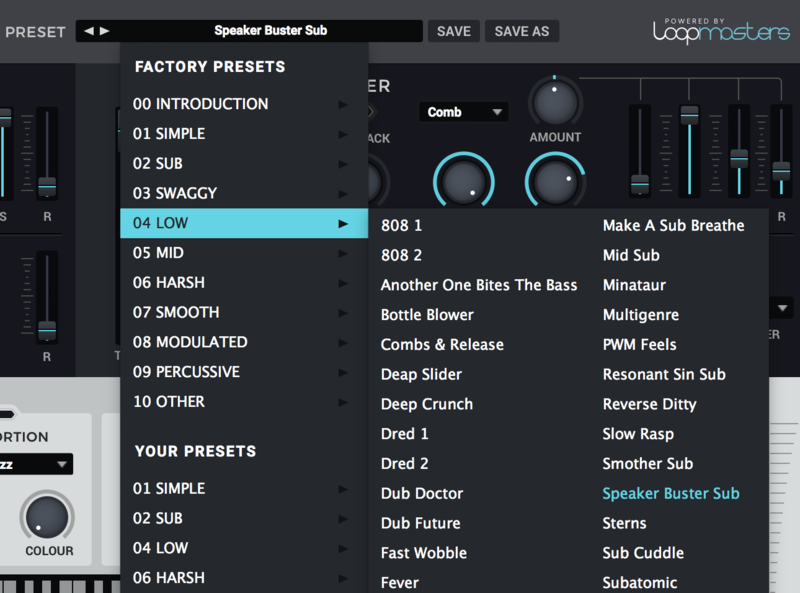 Whether you are making house, techno, drum & bass, trap, hip-hop or other electronic music, Bass Master’s huge variety of source sounds provide the inspiration for a weighty, powerful bass tone. Direct Out control for the Sub, Sample Start selection for the Top layer. Bass Master is available for an introductory price of $69 USD and offers a 14-day free trial. Click here to learn more and check out the official promo video above. What do you think of this new virtual instrument? Leave a comment below.